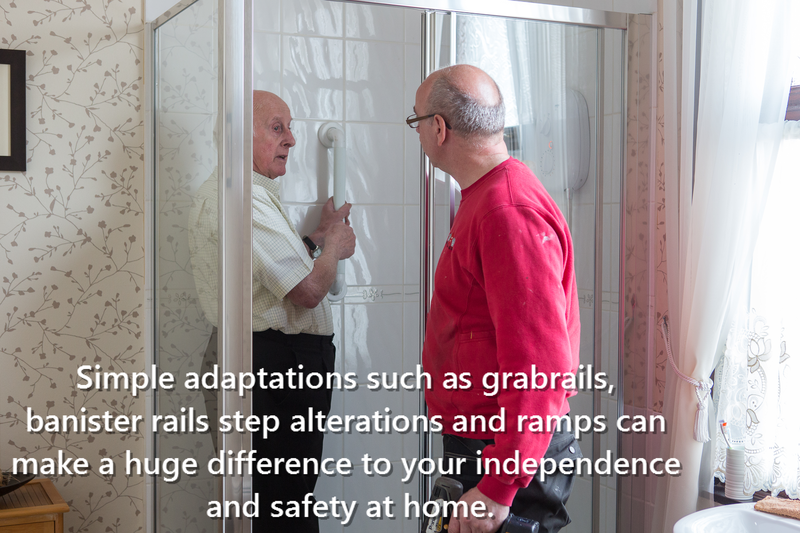 We believe safe and accessible homes are vital for independent living. 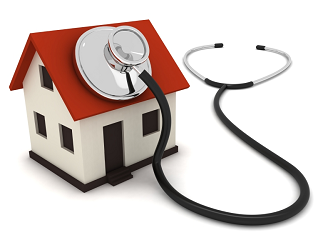 Having a home that meets your needs, supports good health and creates a sense of wellbeing. 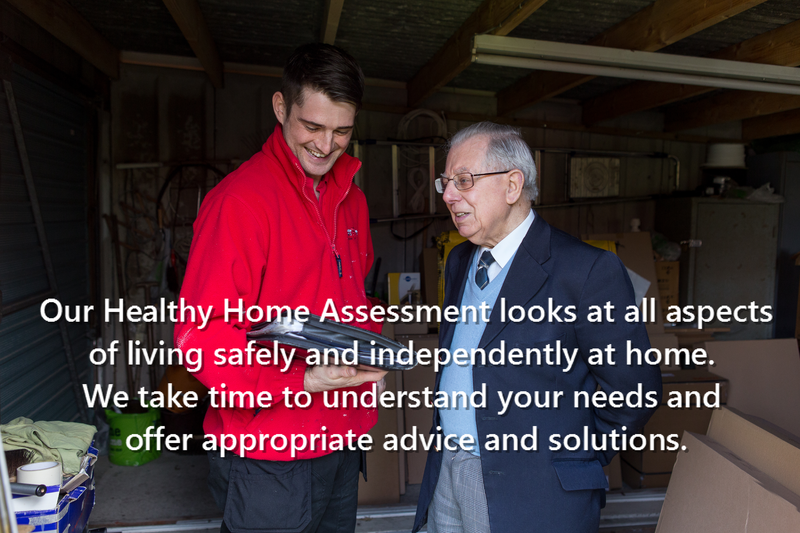 We are here to ensure that older, disabled and vulnerable people have access to the practical help they need to help them live safely and independently at home; as well as impartial advice and information that will enable them to make the right housing choices for them, based on their individual needs. 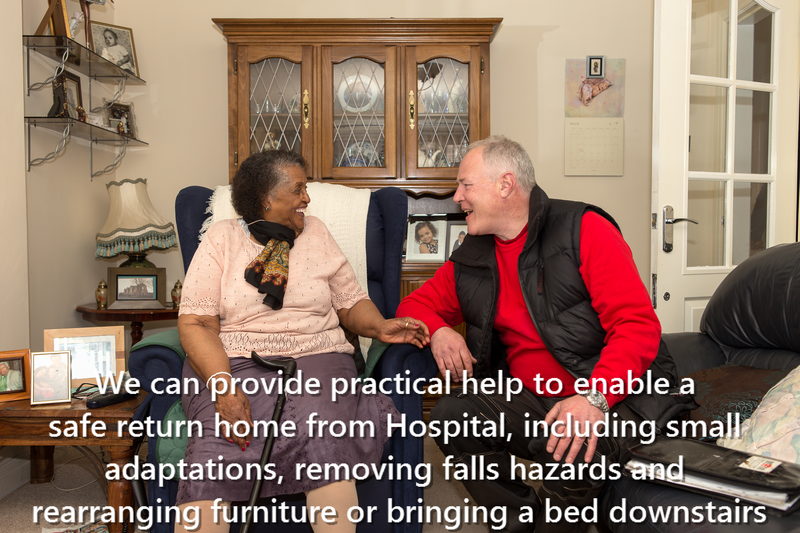 We provide practical support as well as advice and information to enable older, disabled and vulnerable people to stay safe, secure, warm and independent in their own homes. 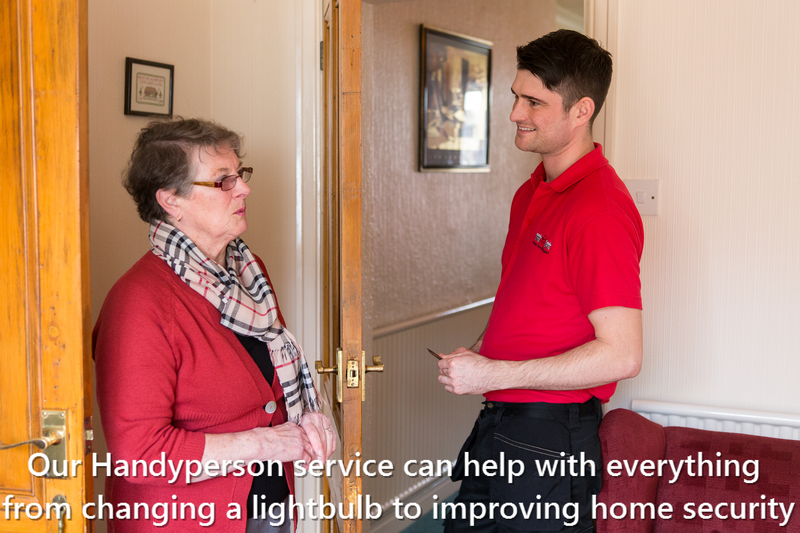 We do this through a range of services and support, which broadly fall into these areas: home repairs & adaptations, handyperson service, trusted assessment and advice & information. We are one of six organisations across Lancashire who deliver Lancashire County Council’s Integrated Home Improvement Service. 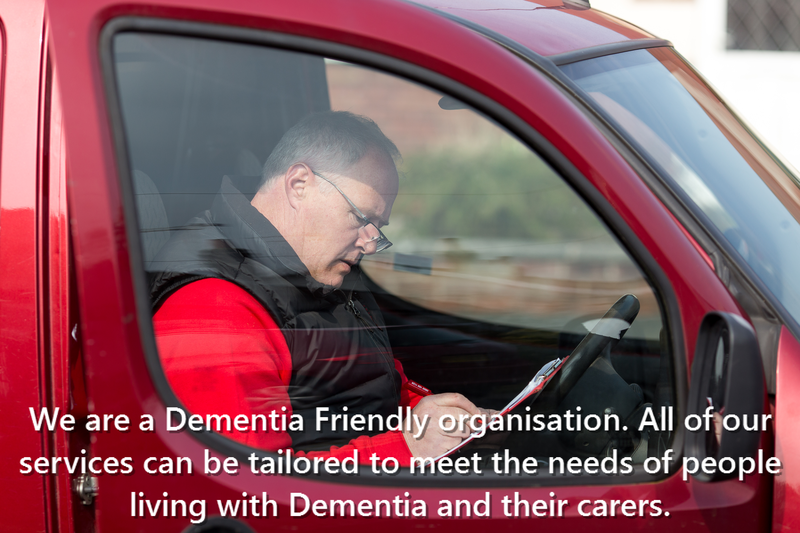 The service aims to support independent living for people who have a long term condition that affects their mobility and/or their ability to live safely and independently at home. 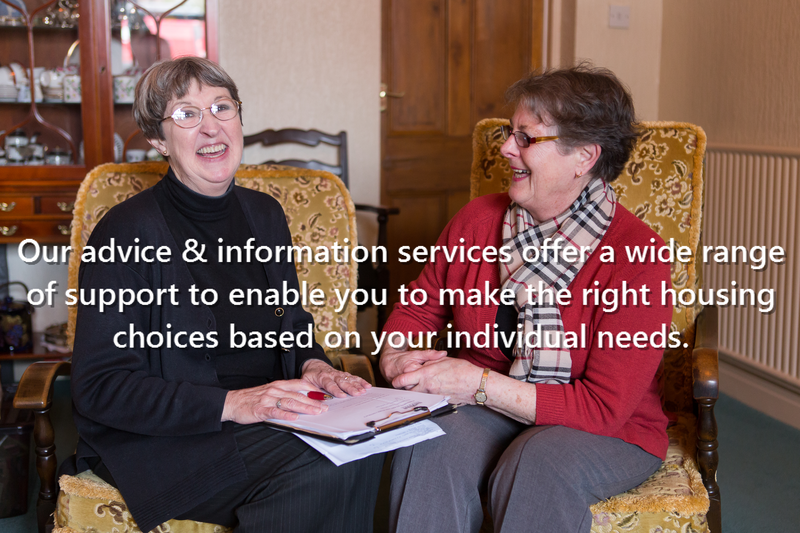 We would love to hear from you, whether you’re looking for help for yourself, a loved one, or if you’d just like to know more about what we do. The best ways to contact us are to call us on the number below, or to email us using the form at the bottom of the page.